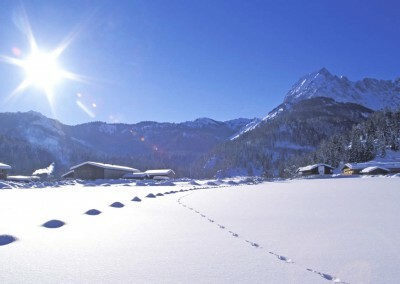 The ski resort Kirchdorf in Tirol is a highlight for families. 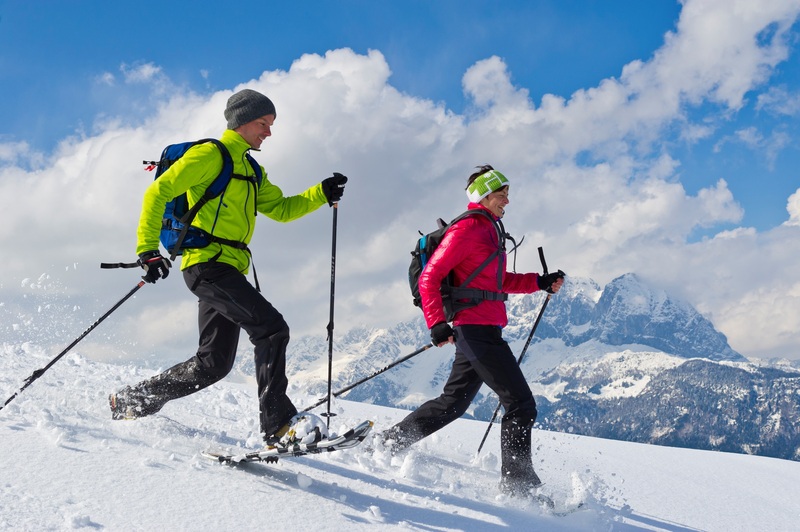 The ski resort Kirchdorf in Tirol is a highlight for families and attracts skiers with its family-friendly pistes and pleasant snow-covered downhill runs in the heart of the Kitzbühel Alps. 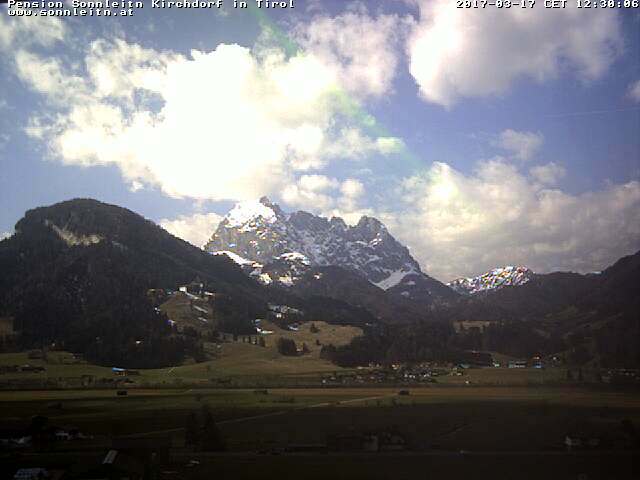 Skiing with the family is especially fun in the ski resort Kirchdorf in Tirol. A state-of-the-art chairlift, a surface lift and two practice lifts quickly transport you to the piste. 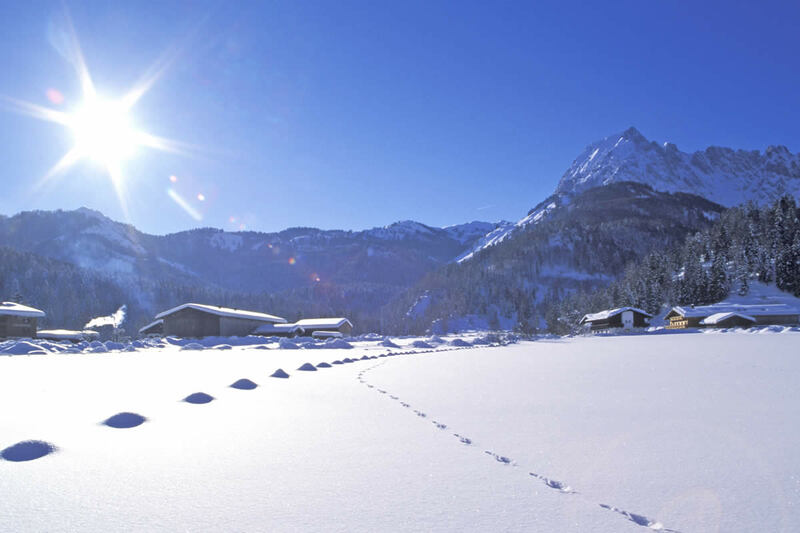 Discover these easy practice slopes with the most beautiful views of the ski resort Kirchdorf in Tirol. Outdoor activities depending on weather! Depending on snow conditions, lift service is expected from December to March.